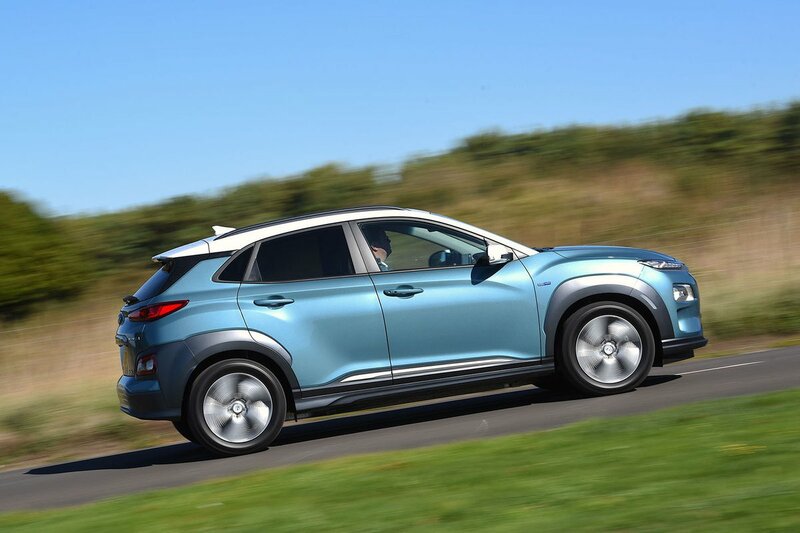 Hyundai Kona Electric Boot Space, Size, Seats | What Car? 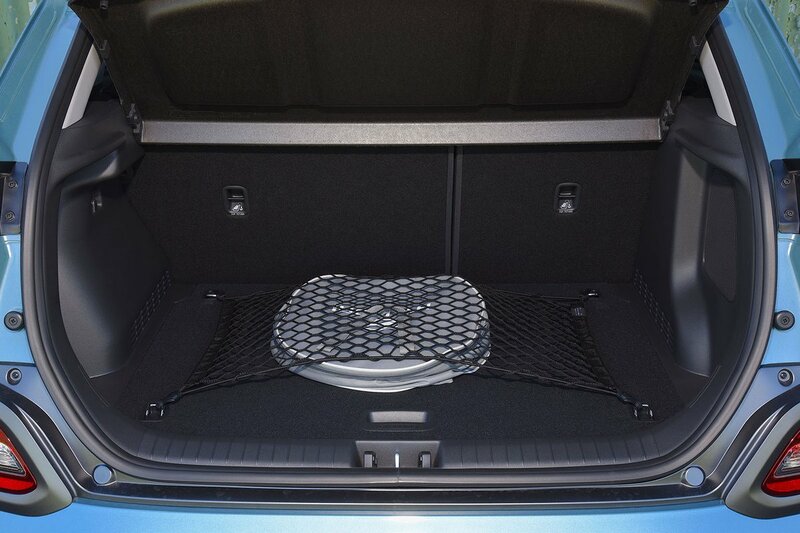 If you need a big boot, the Kona Electric isn’t the car for you. We managed to squeeze just four carry-on suitcases into the shallow load bay, whereas the rival Renault Zoe can swallow six cases and the Nissan Leaf seven. 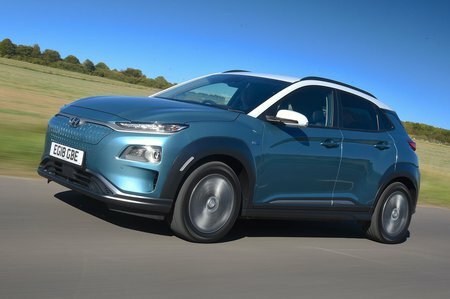 You do get 60/40 split-folding rear seats for those occasions you need to carry more, though, and, when folded down, the Kona’s seatbacks lie flat and flush with the boot floor. There’s no lip to speak of at the boot entrance, either. Rear passenger space isn’t anything to write home about, although a couple of six-footers will fit in the back. Anyone taller will probably notice his or her head brushing the ceiling, something that’s also true in the rival Leaf, although that car has considerably more rear leg room. You won't complain about the amount of space in the front, though – even if you are well over six feet tall.